Designed specifically for Cat machinery and equipment, Cat Fluid offers improved life and engine performance. Cat® fluids are designed specifically for Cat machines and offer improved life and engine performance. 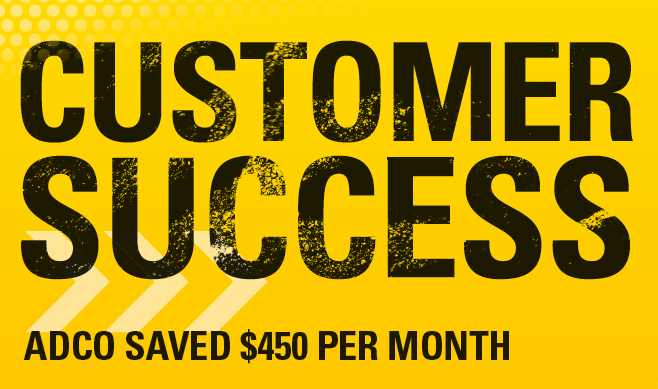 They are expertly engineered, designed, and tested through extreme conditions and applications. Caterpillar offers many greases, coolants and oils for specific applications and components. Cat machine fluids are expertly engineered, designed, and tested through extreme conditions and applications. 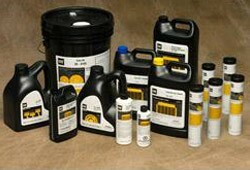 Caterpillar offers many greases, coolants and oils for specific applications and components. Ensure the quality of your Cat machinery by only using Cat fluids to keep your equipment running smoothly and efficiently for a longer period of time. Al-Bahar brings to the UAE, Kuwait, Oman, Bahrain and Qatar the full range of Cat fluids exclusively. To find out more about Cat machine fluids, fill in our contact form and have a member of the team get back at a time that suits you.